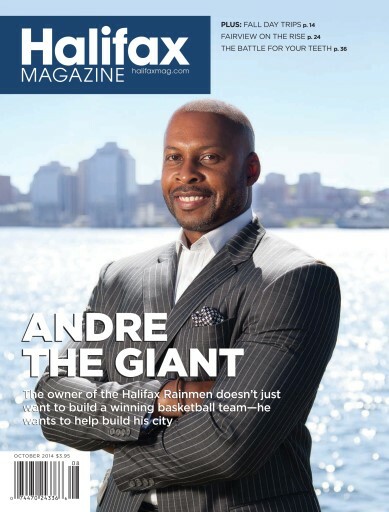 Halifax Rainmen owner Andre Levingston doesn't just want to build a better basketball team, he wants to build a better city. 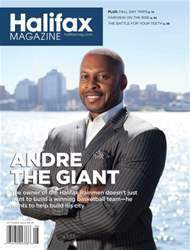 In our October issue, he talks with editor Trevor J. Adams about his plans. This issue is jam-packed with features, plus our regular departments and two new ones: we launch our new travel section with a visit to Boston, and our new automotive section with a round-up of the season's hottest trends.